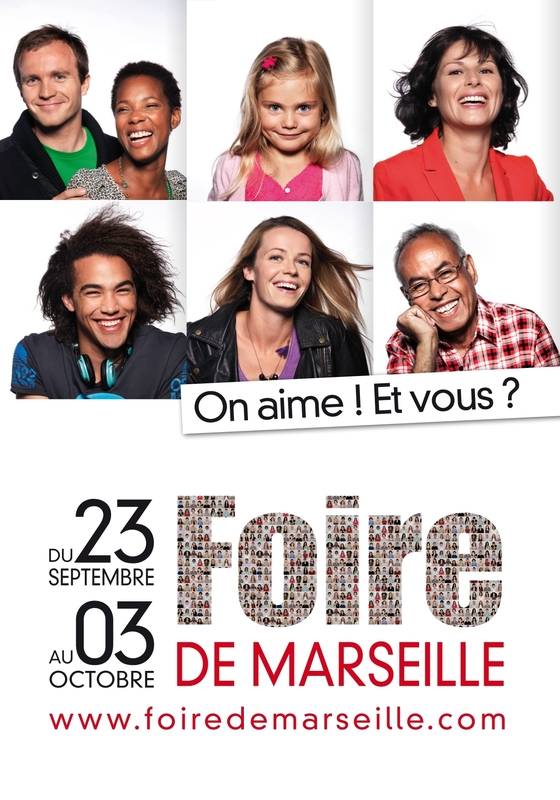 SAFIM, facilitating events in Marseille! Marseille Chanot, THE place for your event! 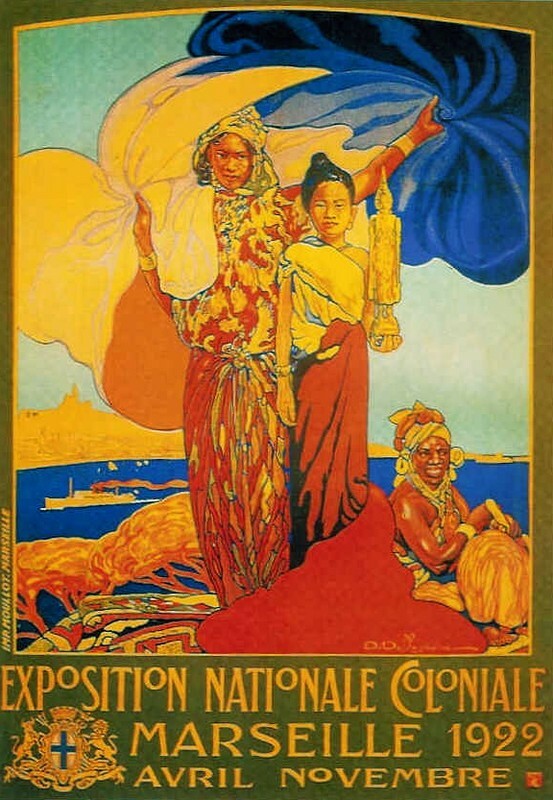 Over 200 large-scale events take place at Marseille Chanot each year. Yours could be one of them! 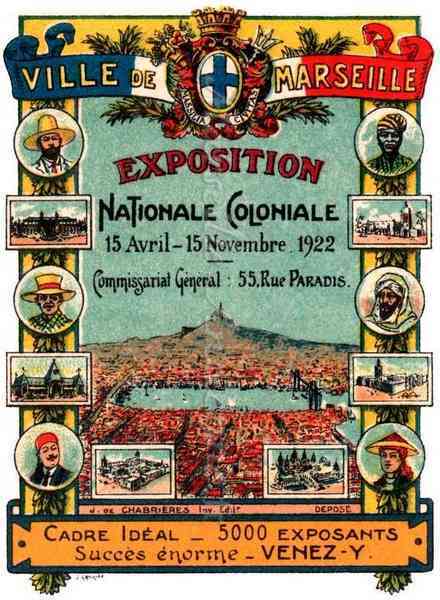 The Colonial Exhibition of Marseille in 1906 is the first colonial exhibition organised in France and takes place from 15 April to 18 November at Parc Chanot. 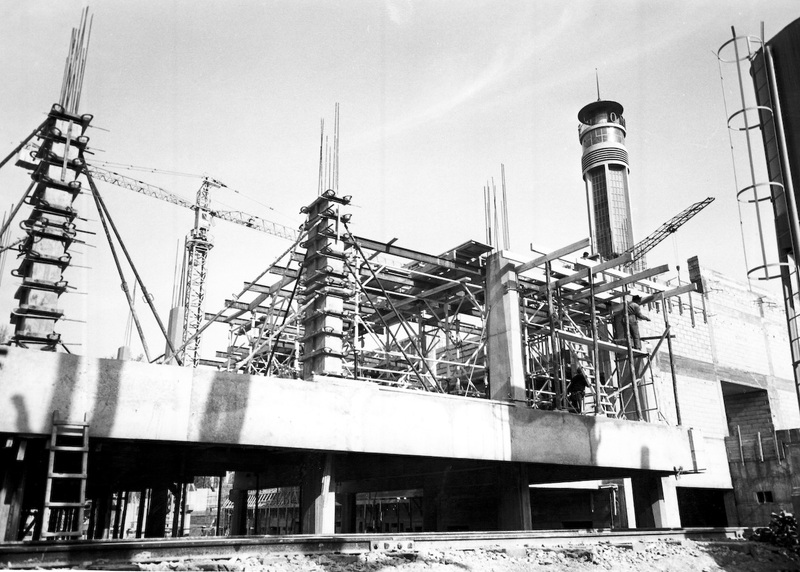 Around fifty pavilions and halls are built for the occasion, based on the architecture of the regions represented (Cambodia, Martinique, Algeria, French Guiana, etc.) and welcome more than 1,800,000 visitors. 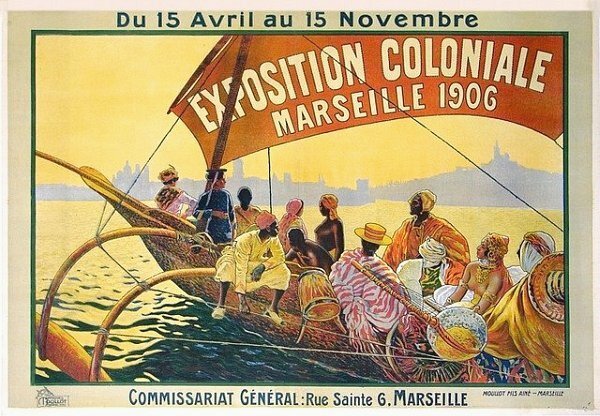 The second colonial exhibition in Marseille provides the opportunity for the construction of the Palais des Arts. The metal gate of the current entrance to Marseille Chanot is also installed at this time. 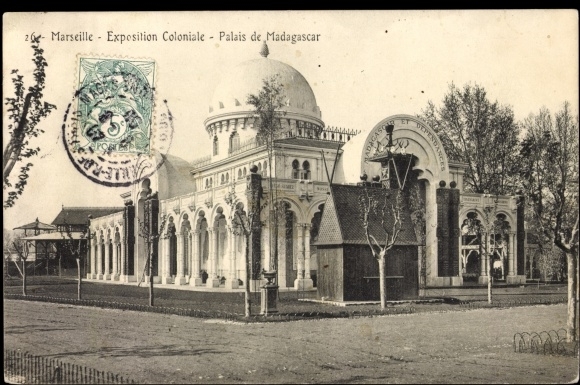 Based on the event organised in Paris every spring since 1904, the first Quinzaine Commerciale takes place at Parc Chanot. 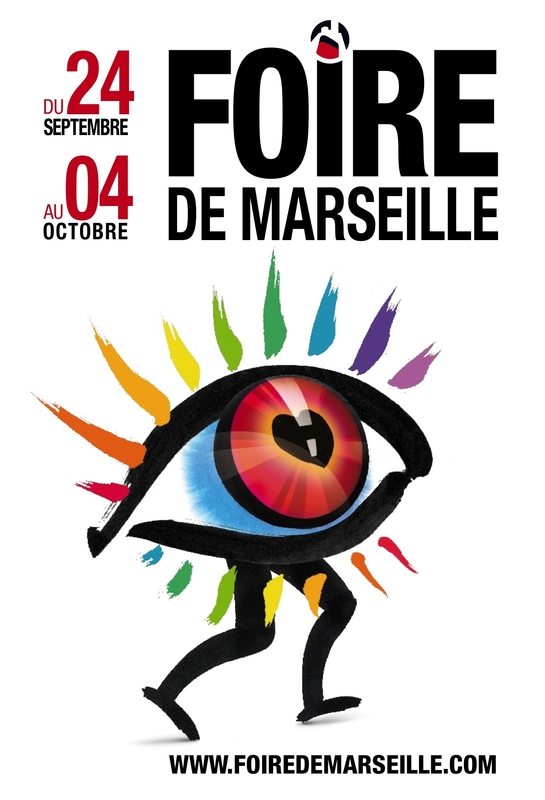 Four years later, it becomes the “Foire Internationale de Marseille” with its famous logo sporting a red and black liner with the image of Notre Dame de la Garde in the background. 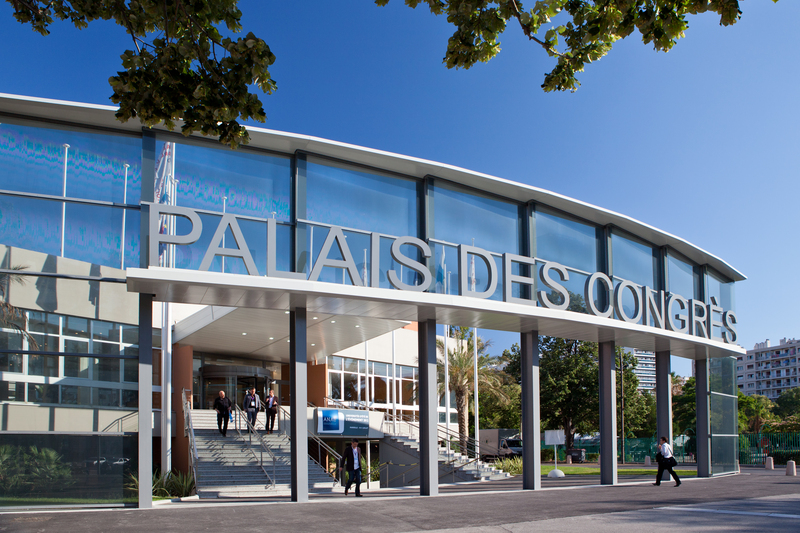 A new Palais des Congrès is built to accommodate the growth in the number of events at the Exhibition and Convention Centre . 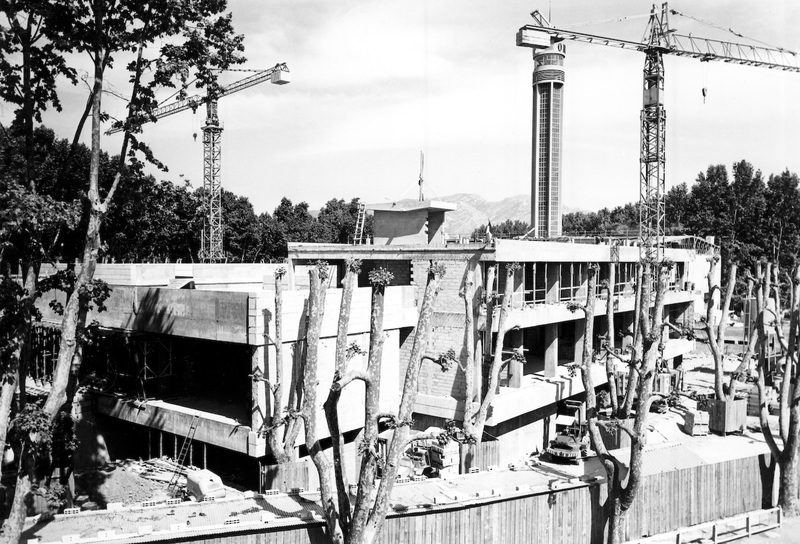 The first building was constructed in 1950 and now houses the offices of France 3 Provence-Alpes-Côte d’Azur. 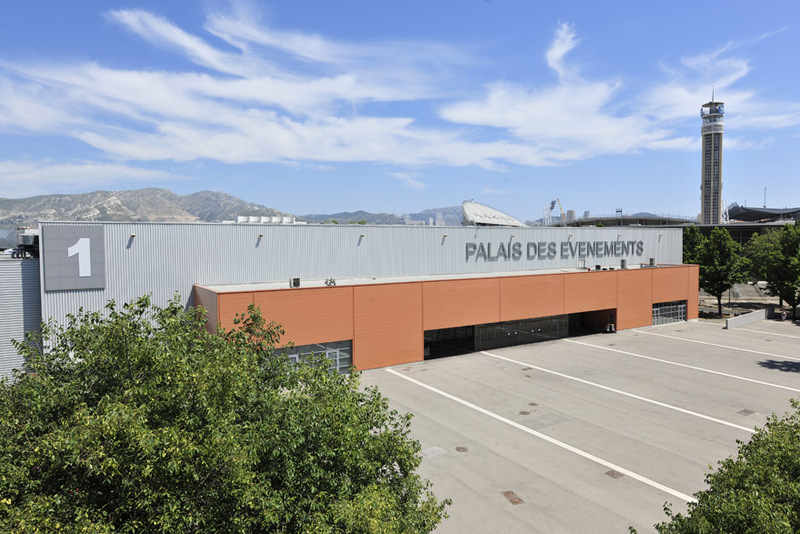 Three waves of investment (in 1994, 2000 and 2010) give the Marseille Exhibition and Convention Centre a makeover and the large selection of spaces that it now offers. 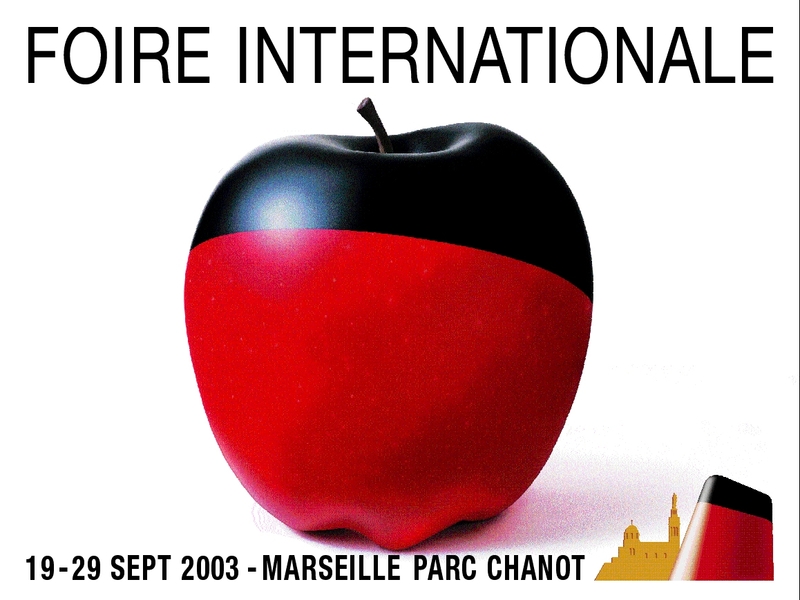 A large-scale event for Marseille Chanot: 6 days, 35,000 visitors, 15 Heads of State, 145 countries represented, making use of all the centre’s indoor and outdoor areas. 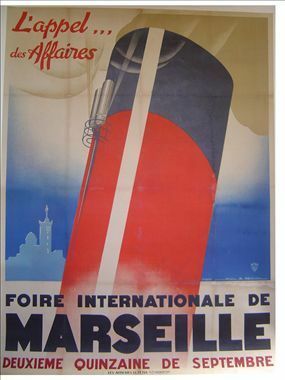 A new name: Marseille Chanot! 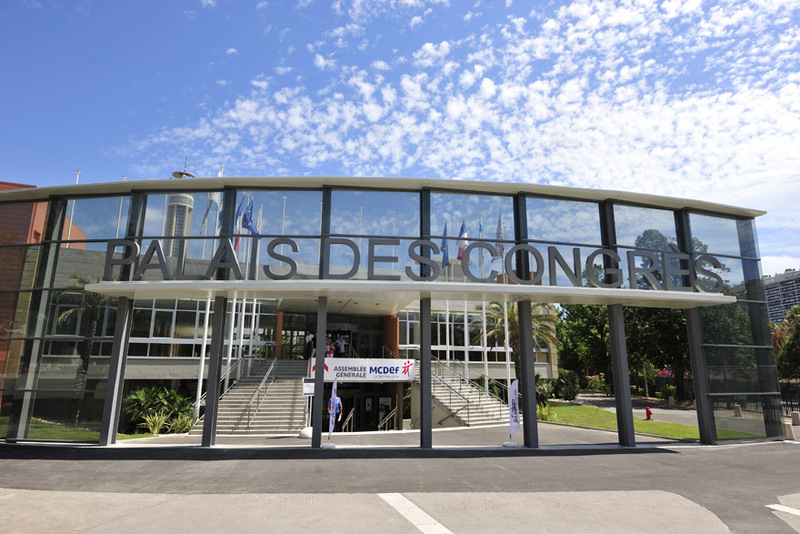 The Marseille Exhibition and Convention Centre is convinced that location is a key choice in organising an event, and gets a new name and logo.